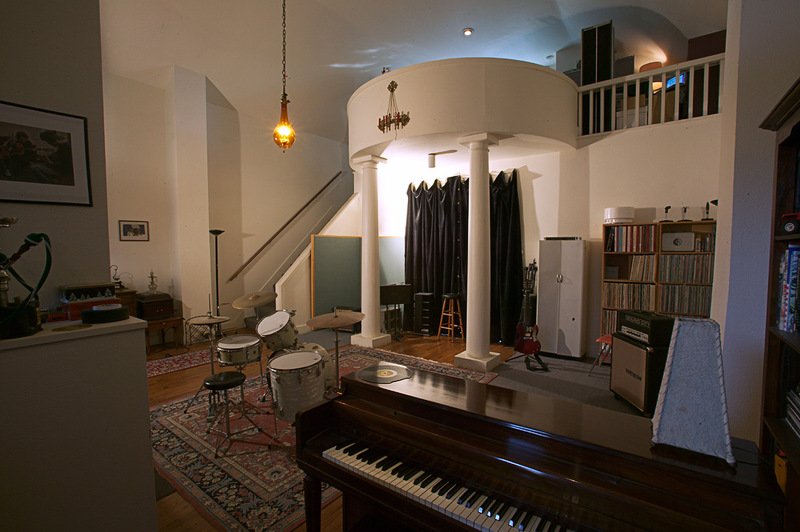 My studio is located in Beatiful Ballard (pronounced Bah LARD) which is close to the Center of the Universe. My motto is, "It's not the Wand. It's the Magician!". 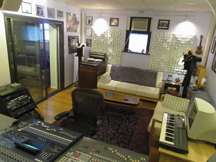 This means that by recording with me at my studio (or any studio for that matter) you are hiring my expertise and knowledge.